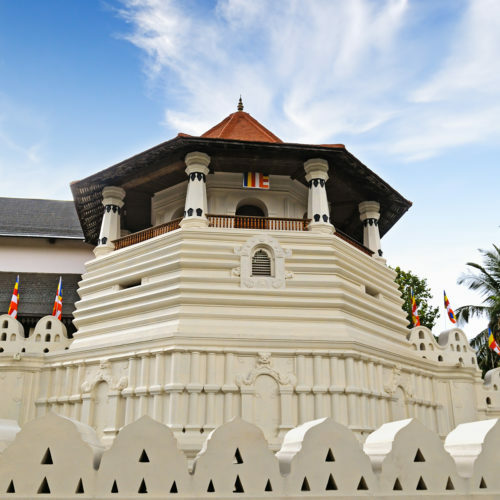 Nestled in the historic tea plantations of Pussellawa, Ceylon, The Lavender House offers a taste of colonial style with magnificent views over the lush green landscape. With just 5 suites, this beautifully restored building offers guests the comfort of informal luxury in rooms furnished with traditional pieces, rich textiles and antiques. Each suite boasts a personalised courtyard and stunning views of the hotel's idyllic setting. Enjoy both local and international dishes, which embody the taste of home cooking by using local produce and homegrown vegetables. The building is complete with its own wine cellar, which offers guests an impressive selection to accompany their meals. 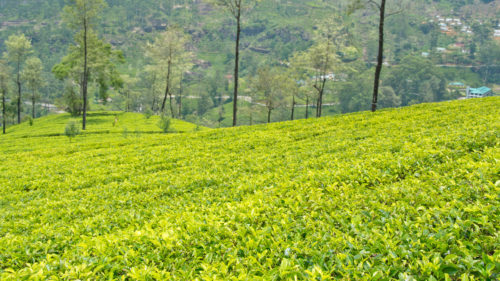 Discover the history of the tea fields at the local Hellboda tea factory or visit the local golf course. 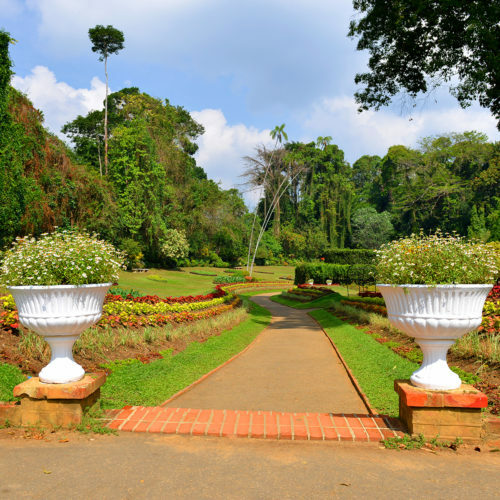 The nearby hill capital of Kandy provides nature lovers with the Peradeniya Botanical Gardens whilst those looking to learn more about Sri Lankan culture can visit the Temple of the Tooth.